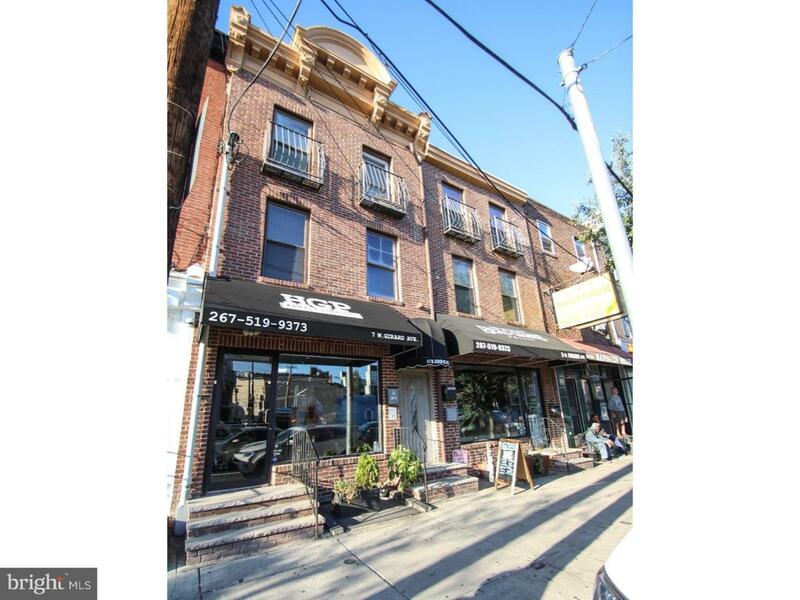 Awesome location in Fishtown! 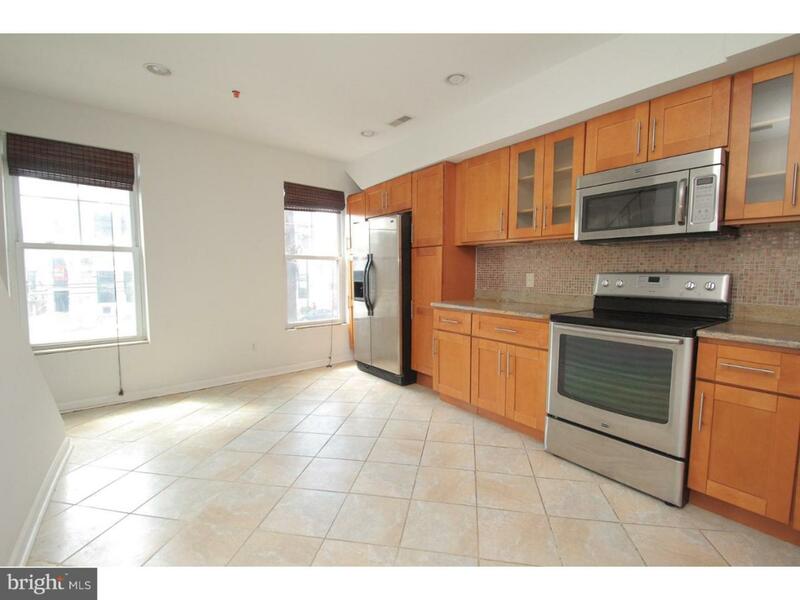 Unit 2A is a well taken-care of 2 bedroom 2.5 bath apartment for rent, located at Frankford and Girard intersection. This bi-level unit was renovated just 2 years ago and features hardwood floors, granite counter tops, stainless steel appliances, washer/dryer IN UNIT, central air and 2 outdoor spaces! Both bedrooms are spacious and have ample closet space, as well as private bathrooms. 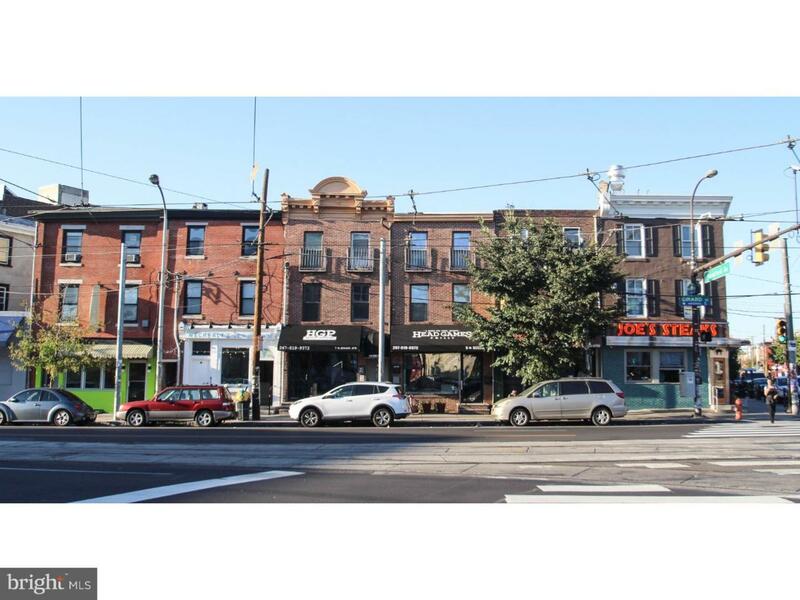 Living here puts you in the heart of all things Fishtown, as Frankford Ave is steps away. 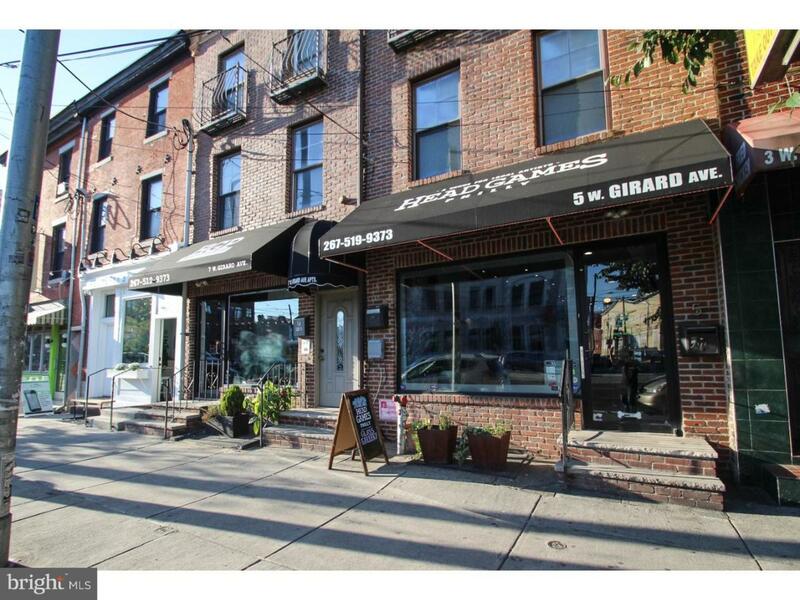 With a WalkScore of 97, 5-7 W Girard is considered a Walker's Paradise, especially with the MFL a stone's throw away, so you especially don't need to worry about parking your car. We welcome your showing!